Don’t forget that The Yearly with Charlie Pickering airs on ABC tonight. 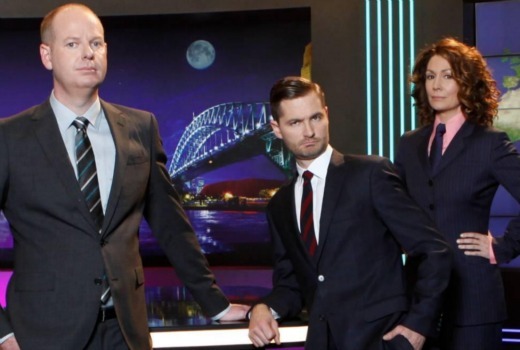 The one hour special also features Tom Gleeson and Kitty Flanagan. The Yearly: if a week is a long time in news, surely a year can be condensed into an hour of television. Charlie, Tom and Kitty wrap up the year for anyone who missed it, and maybe even spot some things we all missed. Plus their international correspondents wrap up the year abroad from the US, UK and Africa. A Thinkative Television production in association with ABC TV. One straight hour of insulting Tony Abbott. Excellent viewing.